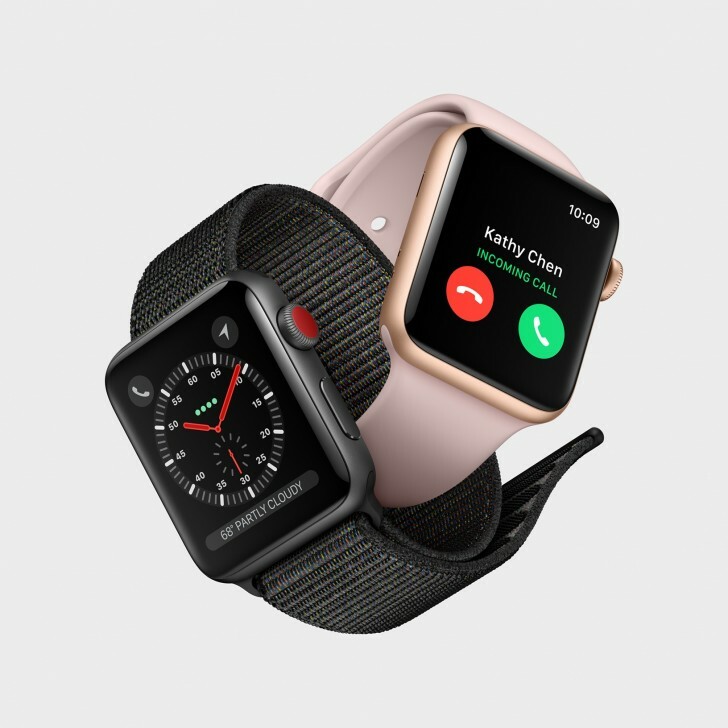 Last month, the availability of the cellular-capable Apple Watch Series 3 model expanded to a bunch of markets including Denmark, Sweden, India, and Taiwan. And now, you can add a handful of more countries to that list. The names include the UAE, Mexico, Brazil, and South Korea. Pre-orders in all these markets begin June 8, with availability set for June 15. As for pricing, in the UAE, the Etisalat network will support the device, which will carry a price tag of AED 1,364, which translates into around $370. In Mexico, it will be compatible with AT&T and Telcel, with pricing beginning MXN 8,999 (~440) and going all the way up to MXN 14,999 (~735) depending on the size (38mm or 42mm) and model (Aluminum and Stainless Steel). In Brazil, the watch will be compatible with Claro, with price beginning BRL 3,199, or $840 for 38mm size and BRL 3,449 or $920 for 42mm size variant. And finally, in South Korea, users will be able to use the wearable on LG Uplus. Jesus Brazil prices are some insane stuff, what is wrong with Brazil taxes on gadgets???? Do you even know how much Rolex cost? And if I'm buying smartwatch it's because I want to see my notifications or answer short calls without getting my phone. Rolex is something absolutely different.